This product was sent to me for review. However, that does not effect my opinion of this product. Fall is one of my favorite times of year. The weather here is Arizona starts to be a bit more bearable. You may even need a light jacket in the evening by mid- October. Exciting! So in preparation for the upcoming cooler temperatures FabKids has sent each of my munchkins an adorable outfit to model for you guys. This is actually our first time getting anything from the FabKids site. We are so excited and grateful for this opportunity to try out this brand. For starters the site it self is pretty cool. You start off by filling out a personality survey for each kiddo. It then gives you a personalized closet of outfits to pick from. Now of course you are not limited to just this selection but I did think it was a neat feature. The kids liked the format of the site too. Each of them chose their own outfits with out my input. I wanted them to get some thing THEY really wanted. Side note: I appreciate that all of the girls clothing on the site are on the modest side. I didn't have to worry about my daughter picking something that may not have been age appropriate. Upon browsing the site I felt like a lot of the clothes looked similar to something I would find at a store like Target or Kohls. However, my opinion quickly changed once the clothing arrived. The quality of these clothes, details like the stitching, quality of the fabrics and prints is definitely there. I am very impressed. Especially with both of the cotton print shirts. They are thin and as soft as butter yet thick enough that they won't tear after one wash cycle. Check out these jeans. Aren't they sweeeeeeet? The satin/matte finish definitely gives them an edger look, which surprising my son loved. As a mom I like that these have an adjustable waist band. 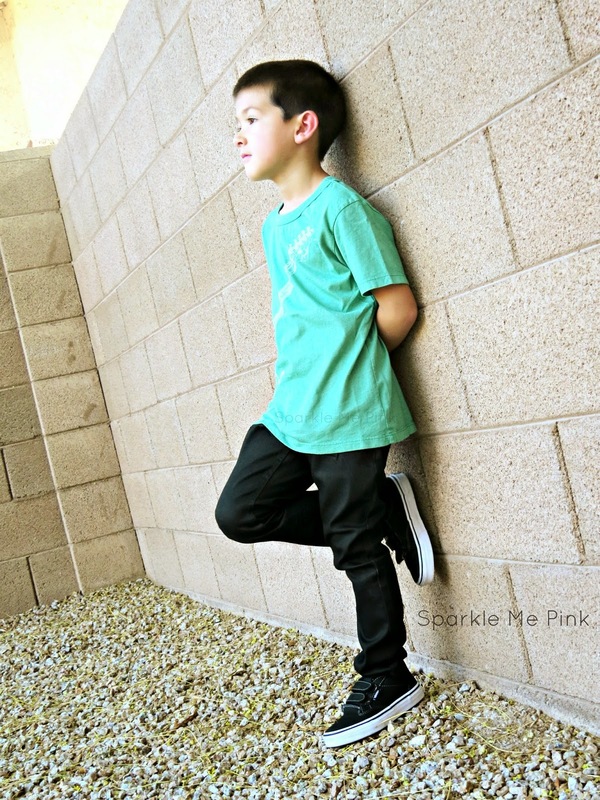 My little guy is tall but slim so we have to get bottoms with this feature. We ordered these according to the sizing chart on the site and I am pleased with how true to fit they are. The rocker shirt is a bit longer than I would have chosen in a store but still totally wearable. My little princess also picked a rock star like outfit. I fully expected the tulle of the skirt to be flimsy, fuzzy and cheap but that is the case. Even after being washed and hung dry a few times the skirt still looks brand new. Her shirt is also a smidge large for her (according to my own personal preferences) but again still wearable. The flirty shoulder detail gives this shirt that's little extra oomph of uniqueness. 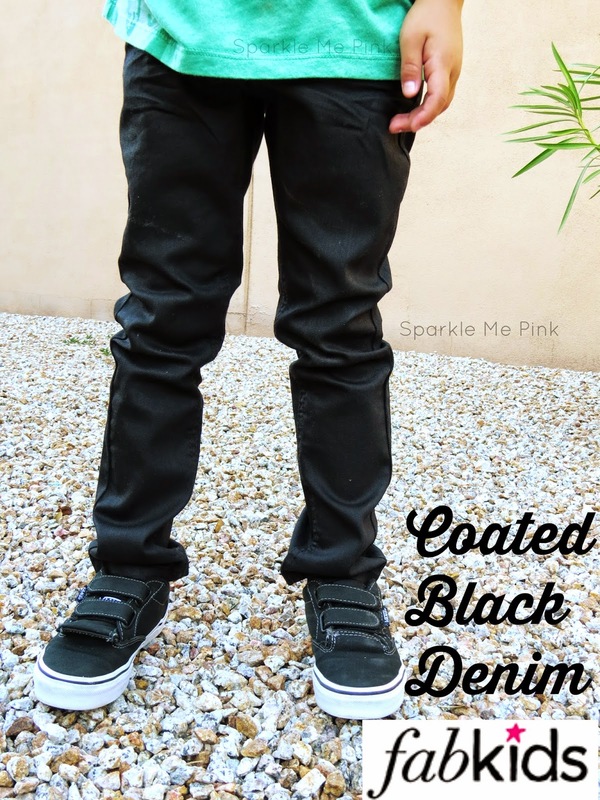 Overall I really am impressed with the quality, fit and structure of these FabKids pieces. I would definitely order from them. Actually I've been eyeballing these purple star boots (ah cuteness) what do you guys think? SHHH don't tell Sophia but I did in fact end up ordering these and they were only $10 SHIPPED !! 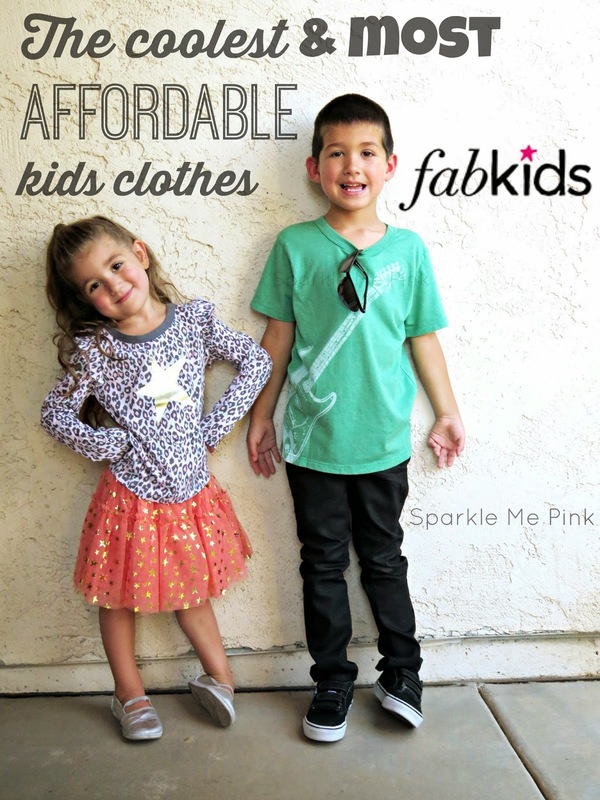 Have you ordered from FabKids before ? 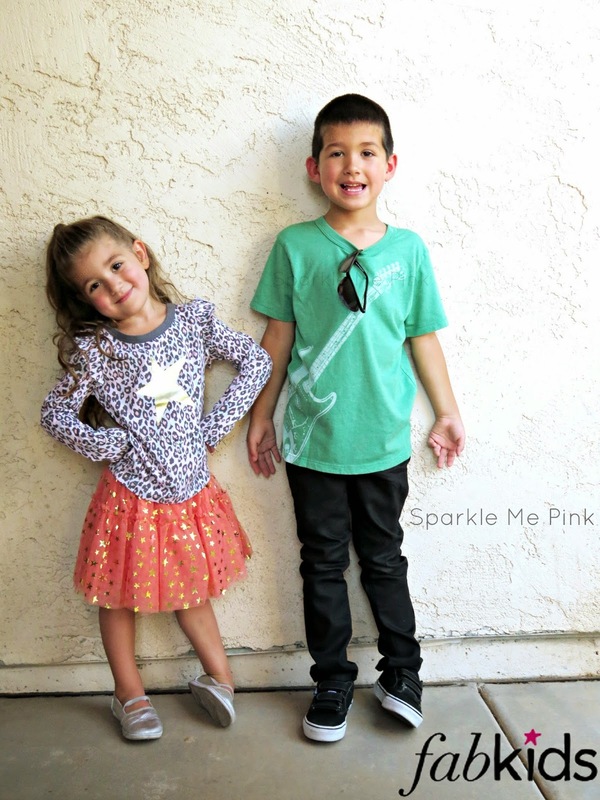 The coolest and most affordable kids clothes. Love that skirt. It is so adorable! Sooooo cute! Love that they're modest, too. 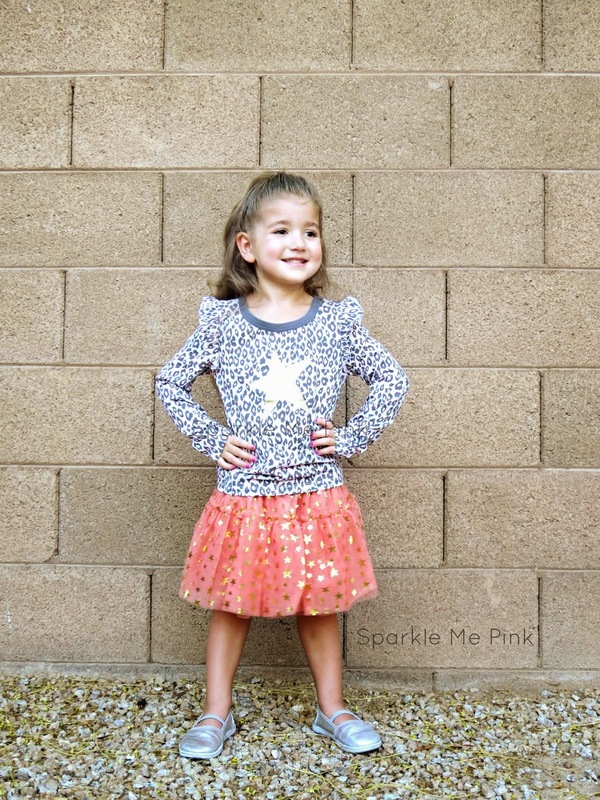 It's always a struggle to find decent, age-appropriate clothes! Cute! I love the modest aspect. I hate taking my daughter shopping at some of the more affordable stores because the shorts are so dang short! What adorable babies you have! Those boots! I wish they weren't just for kids!! those are the cutest outfits ever! 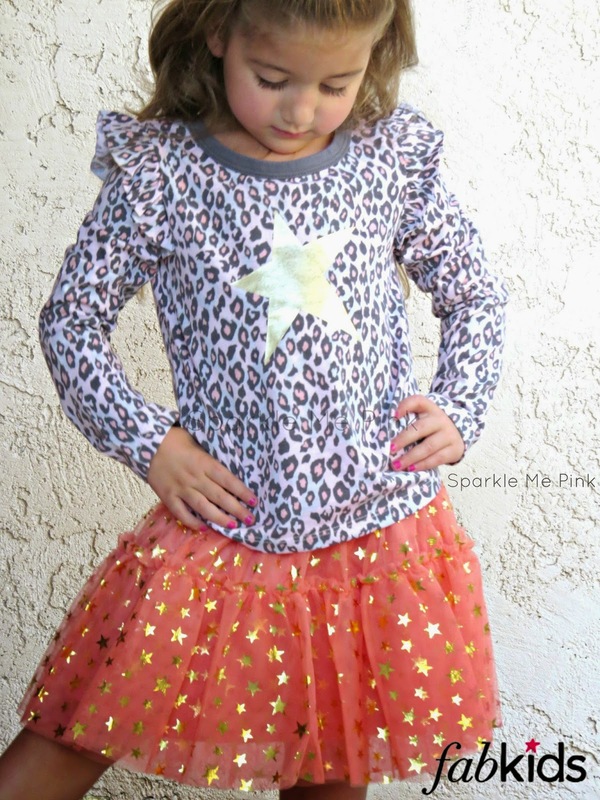 I wanna order like EVERY outfit from FABkids!